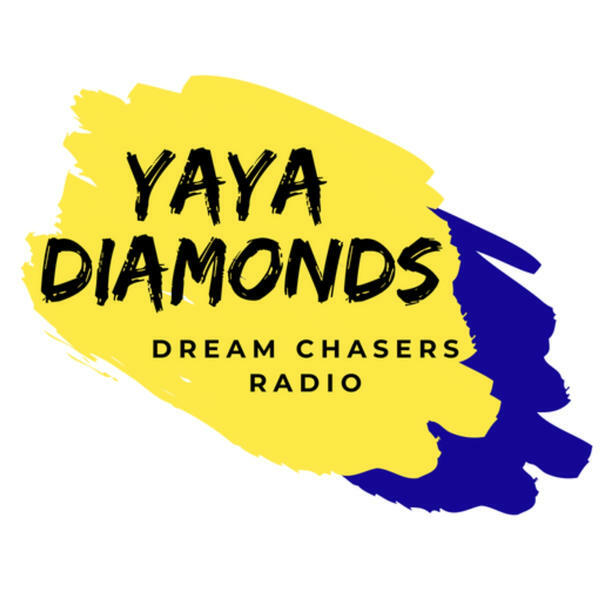 Tune in as Yaya Diamond and guest tell you how they keep the motivation going. Chicago, IL, March 5, 2019; If you’ve been lost and having too many rainy days, let God into your life at your own pace with Deborah Jones’, “Rainy Days to Reigning Days.” Open up the shutters and reign over your life. This guide will crosswalk you through any of your day to day struggles; learning how to embrace your enemies, what is there to do when the odds are against you, or what is truly the power of your purpose, are just a few things that you will can gain from this book. Readers will be able to take the authority over the rainy days in their lives and walk umbrella free into their reigning days. Rainy Days to Reigning Days is available now for from Publishing Advantage Group www.publishingadvantagegroup.com. It’s available on Amazon.com.